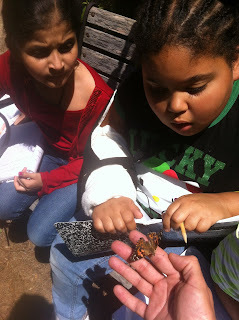 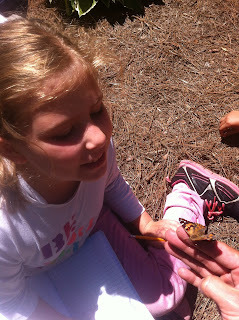 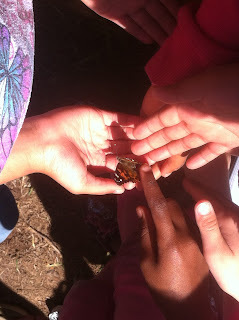 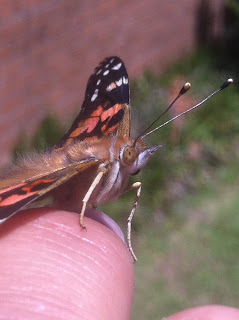 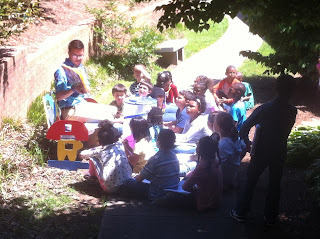 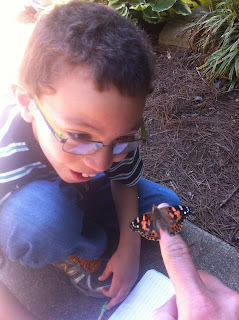 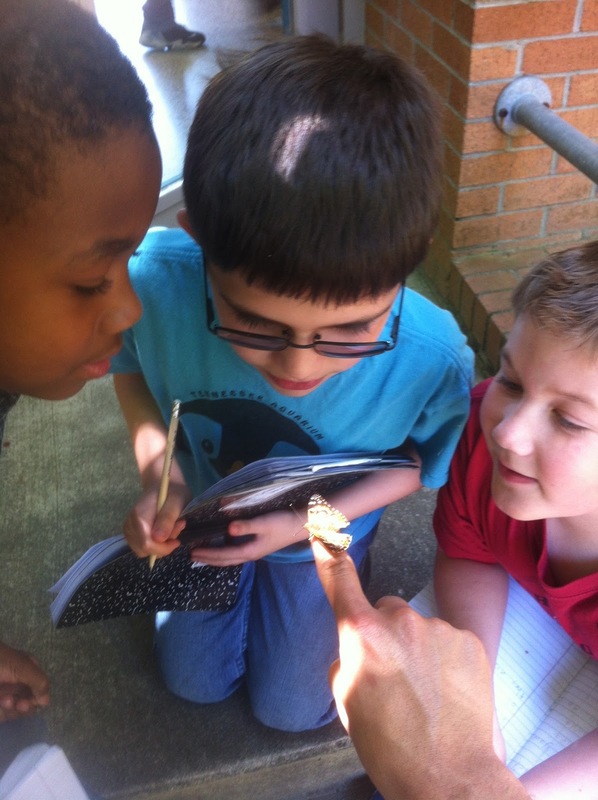 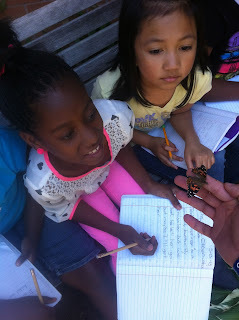 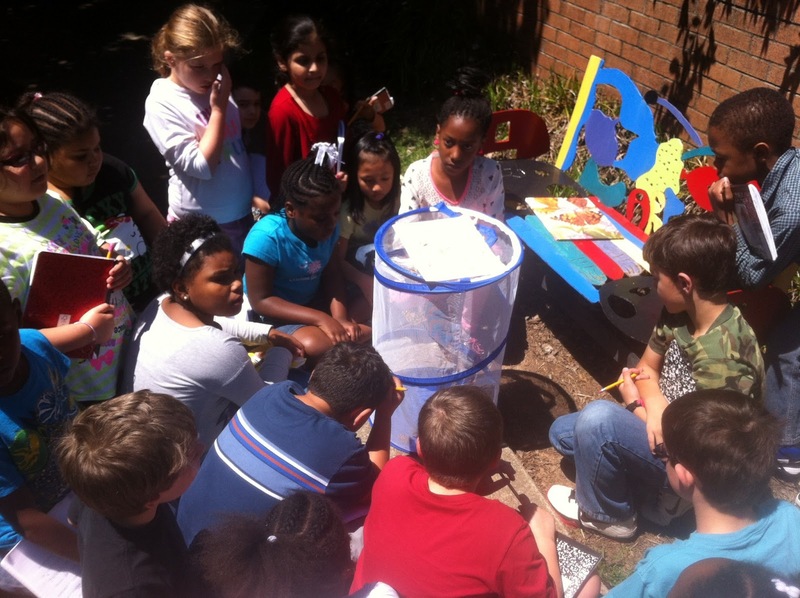 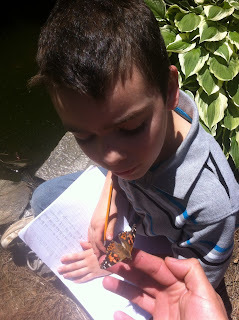 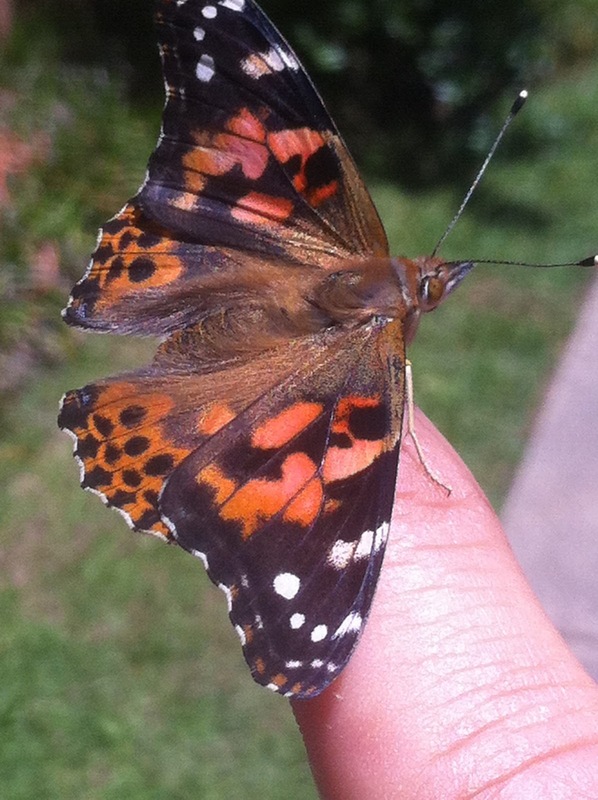 Mr. Dearybury's Class Blog: Butterfly Release Day! 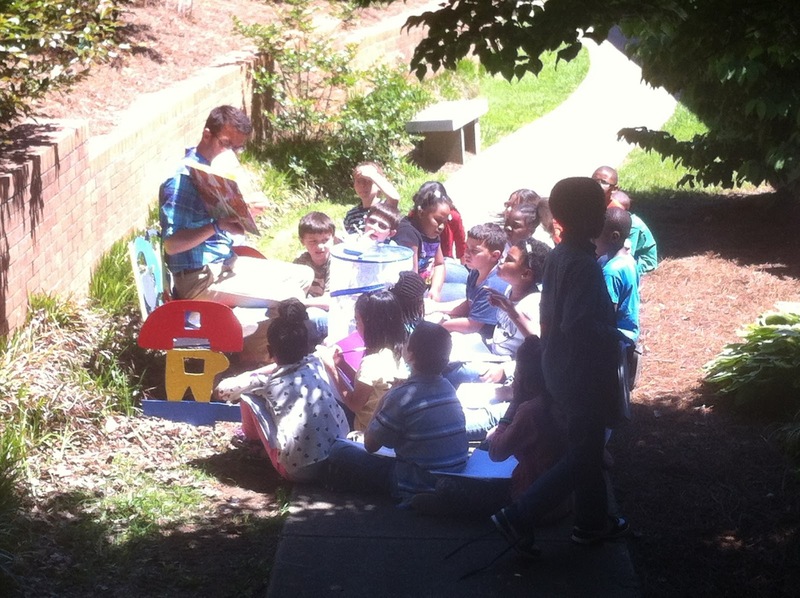 Today is one of my favorite days of the entire year of second grade. Our tiny caterpillars finally made it through their miraculous transformation into adulthood, and it was time to release them to nature! 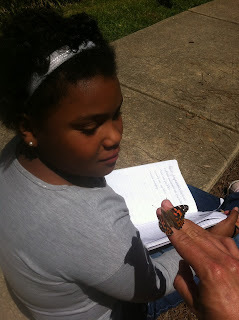 As I do every year, I read the book Butterfly House by Eve Bunting, while the butterflies fly out of the cage into the wild. 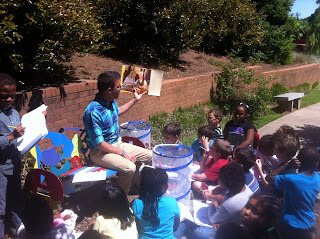 The story is great! 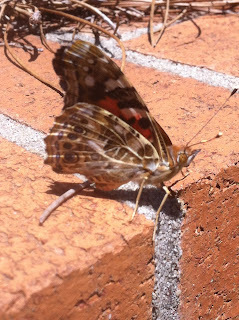 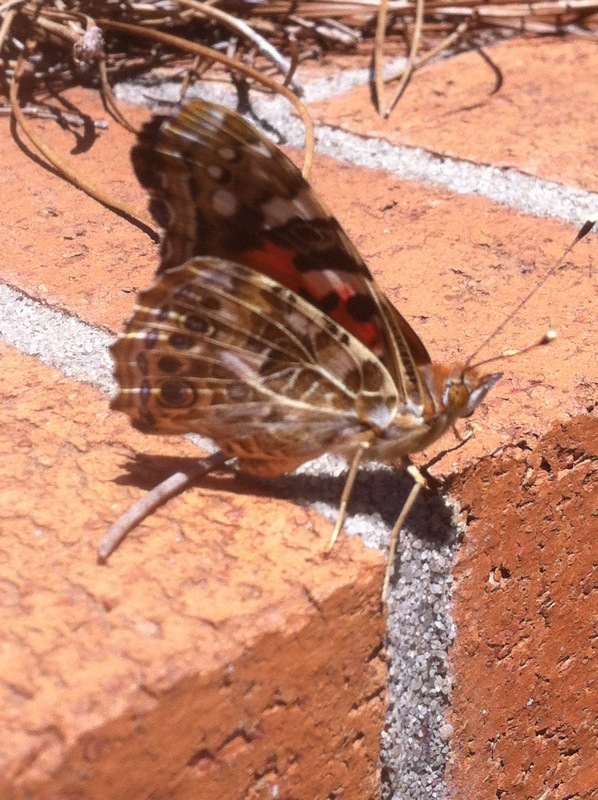 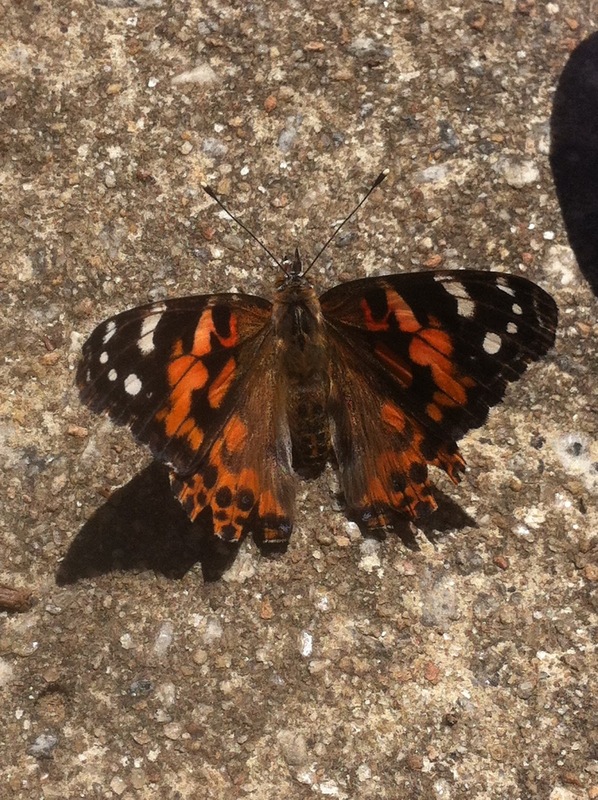 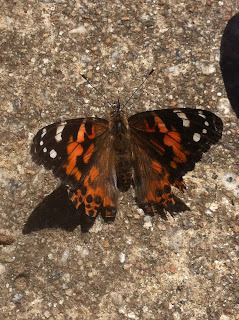 It follows the life of the Painted Lady Butterfly just like we did in class. 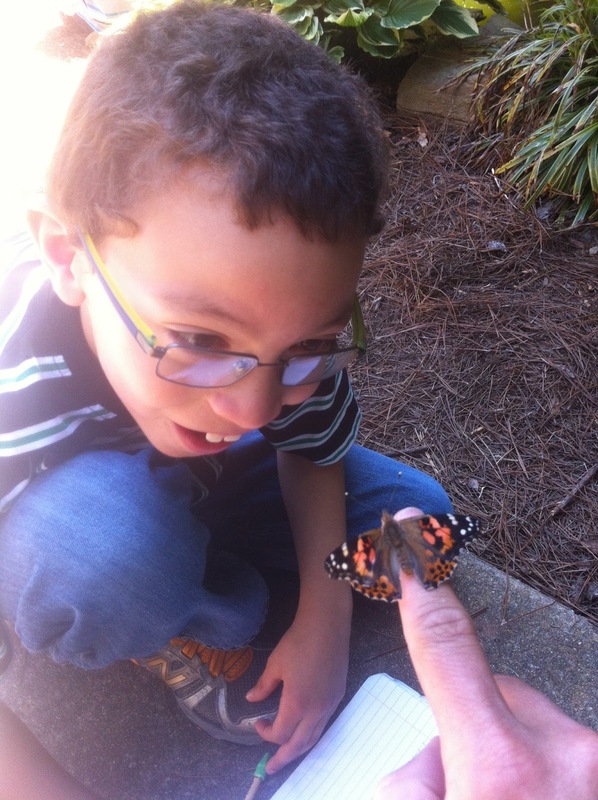 It is a bit of a tear jerker. You should find it at the library and check it out! 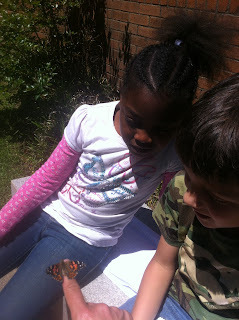 Hope you enjoy the pics of our fun-filled day!